Lisa Marie Gabriel is a poet, composer and multi-genre author who lives and works in Lincolnshire and is not Anne Rice although she is good. I am a sucker for a good vampire movie and An Interview with the Vampire is a horror movie that I can watch again, and again and again! Remembering how good Anne Rice's original book was, I went to the cinema with some trepidation when this came out so many years ago. Many movie adaptations - notably Edgar Allan Poe stories - just fail to come up to standard compared with the book. Some of those Vincent Price movies were great movies in their own right but for an avid fan of Edgar Allan Poe they truly missed the mark. All they did was steal his titles! Perhaps it is for that reason that Anne Rice did not at first support the movie, but she came on board with a great screenplay and this classic was born. In the 1980s, the horror genre degenerated into a series of bloodbaths and gratuitously violent video nasties that just left the true Gothic horror fans reeling. That seemed to be offset by "spoof horror" movies that seemed to be targeted at students. I can enjoy a good comedy but somehow comedy and horror do not belong together once you have some life experience of your own. Neither to me was satisfactory. Now, looking back at those great classic horror movies, these more recent masterpieces like An Interview with the Vampire , Bram Stoker's Dracula and Mary Shelley's Frankenstein have taken us back to the original idea. A good horror movie should be like a Greek tragedy, the characters should be real, the action on a grand scale and we should experience a catharsis that leaves us questioning the human condition itself. 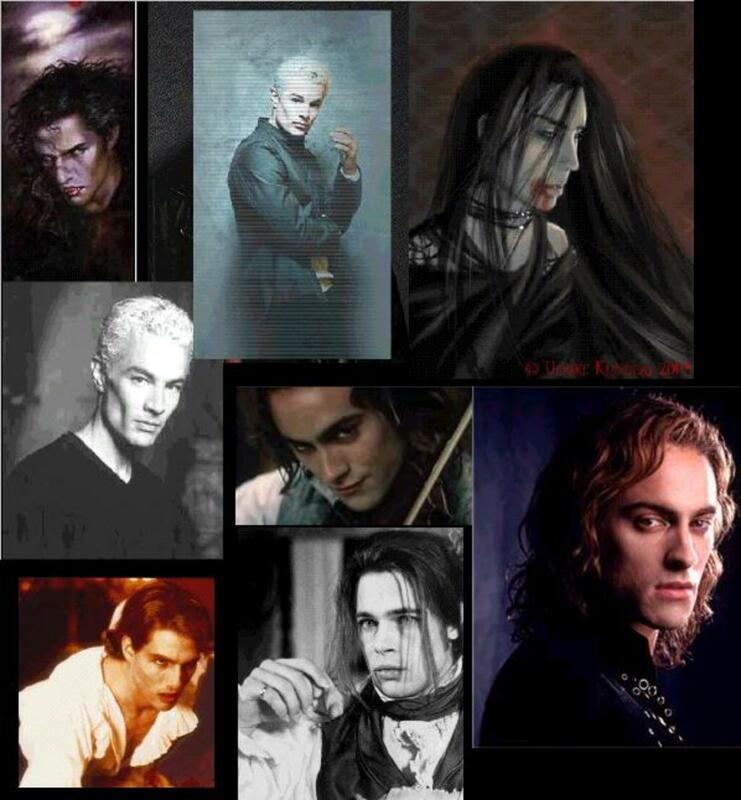 Without An Interview with the Vampire, I doubt there would have been a Twilight series either... a series I love! The reason I find this movie so very special is how easy it is to empathize not only with Louis, the reluctant "vegetarian" vampire, but also with the child vampire Claudia, who is played by a very young Kristen Dunst, and Tom Cruise's evil vampire Lestat whom Louis and Claudia attempt to murder. Whereas the vampires live a sumptious lifestyle (giving rise to great period drama scenes), this contrasts with an endless search for their own kind that culminates in meeting Armand. Louis is spellbound by Armand, the oldest vampire (Antonio Banderas), but ultimately this leads to tragedy for Claudia and her "mother". Once more Louis is alone, which sets him up for the interview with the news reporter. What eventually kills vampires it turns out is future shock as they are unable to adapt mentally to the speed of modern life. I could never understand that until smartphones started to do everything for us. I am a computer age relic and past my sell by, I suppose. The vampire coven turns out to be so evil and hate driven that we are bound to be on Claudia's side despite her voracious killing of human beings. Nothing in this movie is black and white. Morality is relative to the backdrop of murder and human mortality. There are evil vampires and there are good vampires which is perplexing! 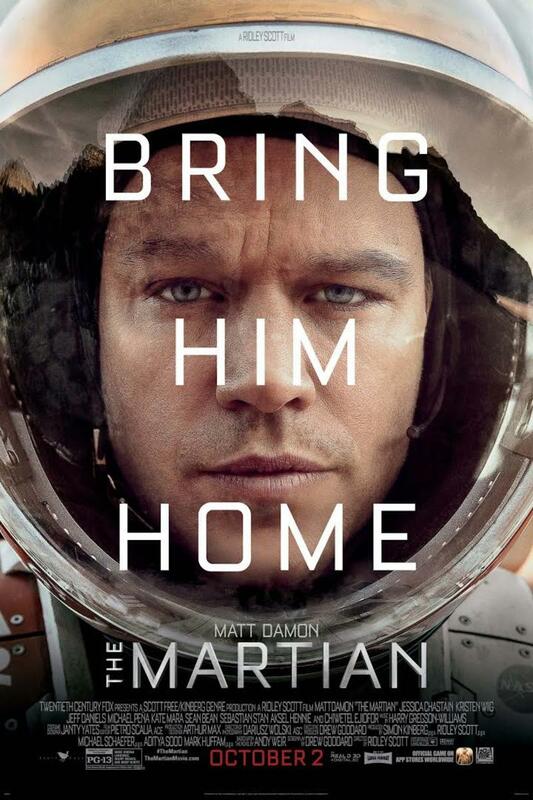 I loved the novel, and I loved the way the movie brings this all to life. I have watched An Interview with the Vampire many times now, and I am sure I will be watching it many times more! When I first read The Interview with the Vampire I was quite spell bound. It was so different to anything I had ever read before. It is beautifully written, exquisite in fact, and Rice's vampires inhabit a world that is wonderfully human and rich in shades of grey rather than black and white, good and evil. That is what impressed me then and still does. It adds a deeper dimension to the horror rather than detracting from it. The best Gothic films have a hint of romance in them. Like Greek tragedy they exploit hubris, leading to disaster and they must leave us questioning the human condition. Some of my favourite modern horror movies come into that category. I don't enjoy fast moving camera work, vague shots, flashing epilepsy inducing images and the rest. Nor do I enjoy films based on very poor music, moody sound effects and computer generated special effects. I like a story that encourages me to think outside the box, that has conversation and emotion at its heart. Interview with the Vampire has all of that. What is your favourite vampire movie or series? Bram Stoker's Dracula is an exquisite film that has us sympathize with Dracula despite his evil reputation. The creepy Count Dracula of the castle transforms to his former noble self when he courts the heroine. It is bound to end in tragedy. The whole vampire movie genre was given a gentler twist by the Twilight films. These films are loved by some, who dislike gore, and hated by others, who think a vampire is evil by nature. Personally I think there is room for everything in fiction and welcome both. I watched Dracula Prince of Darkness only last night and though I know the story by heart almost I still love the whole Gothic feel. meanwhile Anne Rice did something no previous vampire author ever did, the chance to think about vampires as people rather than monstrous - and what could be more monstrous than that? How can you not love the Twilight Saga - not least because of the delectable hero Edward played by Robert Pattinson and his beautiful girl played by Kristin Stewart. She so wants to share eternity with her "good vampire" man and his family - and who can blame her! I would love this boxed set (in UK format) for Christmas. The Top Ten Most Terrifying Horror Movie Villains Ever! 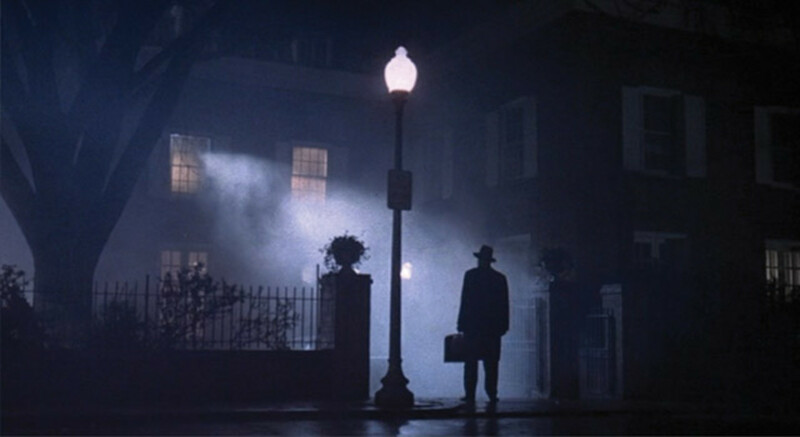 Why is The Exorcist Still So Scary? I loved the book and saw the movie years ago. Nice lens! I loved the book and the movie. Haven't seen it for a long time. Brad Pitt was definitely a factor. 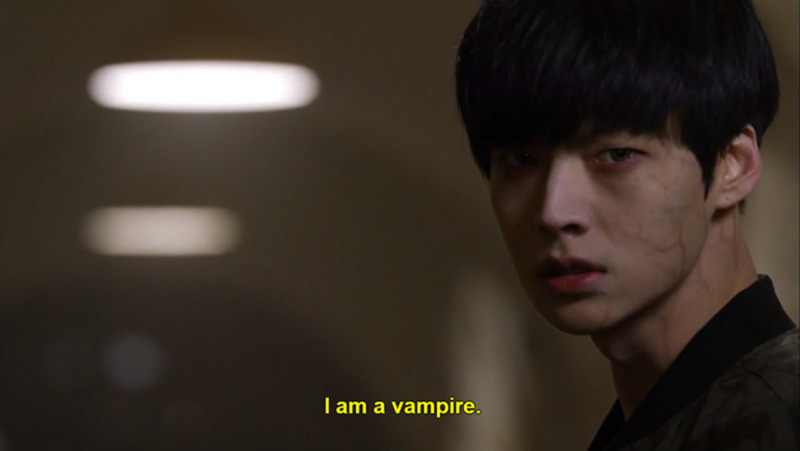 He makes a great vampire! While I am not a fan of vampires, I did read Anne Rice's book, at the insistence of my roommate at the time. I also did watch and enjoy the Interview With The Vampire film.